Regardless of where you are travelling from, All Sports Travel can organise your travel needs including accommodation, flights, car hire and day tours. 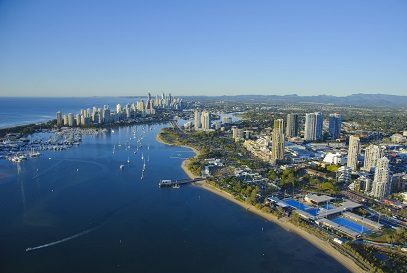 Book your travel, accommodation and Gold Coast experiences through one of our preferred agencies includes Australia, Singapore, Malaysia and Indonesia. 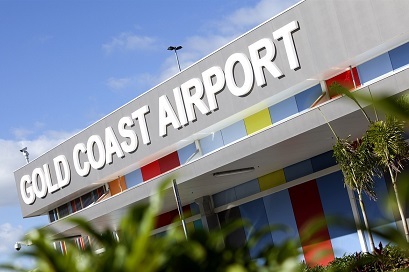 Fly directly to the Gold Coast for the Gold Coast Marathon and spend less time travelling and more time enjoying your stay. 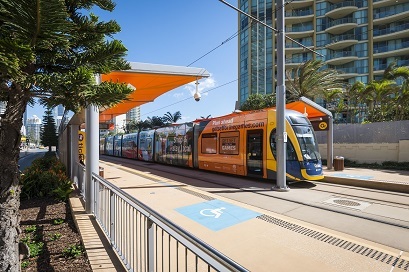 Whether you drive and park or catch a bus or tram it’s important to plan how you’ll get to and from the race precinct. 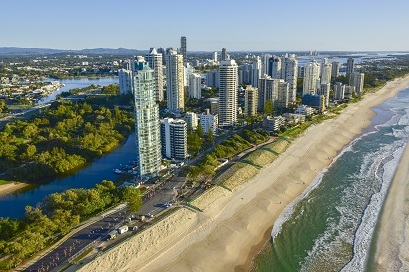 Experience Australian fun on a Gold Coast holiday while taking part in the Gold Coast Marathon. 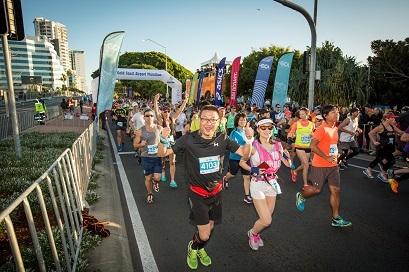 See what else is happening while you’re in town for the Gold Coast Marathon.